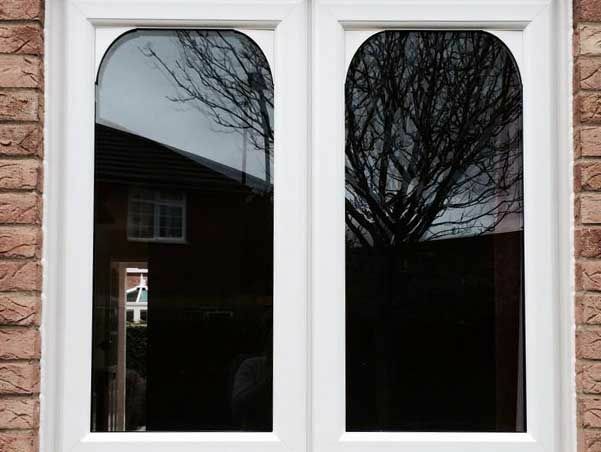 KB Glass Ltd are suppliers and installers of both double & triple gazing sealed units. We have a full range of sealed units with glass from both Pilkington’s and Saint Gobain. All Glass units comply with BSEN1279. 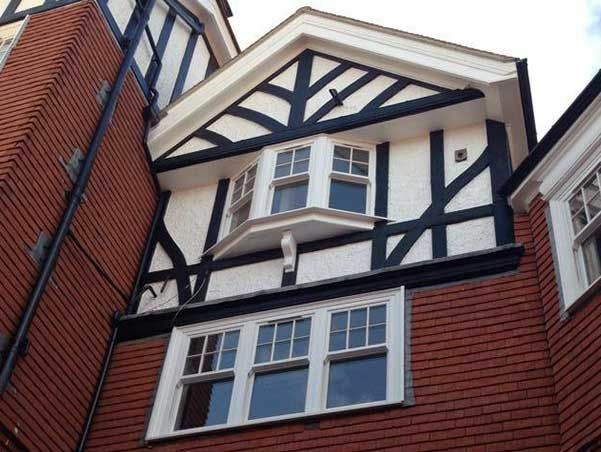 KB Glass specialise in slim line double glazed units which are designed for timber windows in heritage situations where traditional double glazed units are too bulky. These units can either be supplied & glazed to new timer frames/sashes or we offer a ‘Hack out & re-glaze’ service where we deglaze the single glazing rout out the rebates where necessary and re-glaze using our slime line sealed units. This enables the home owner to retain the traditional appearance along with gaining modern features hat reduce heat and noise loss. 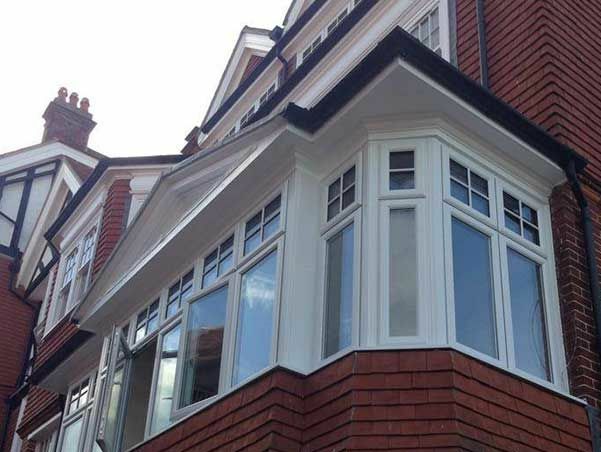 These units can be made as slim as 11mm and all offer a reduced sightline. To further improve the appearance we can offer these units with restoration glass which has some bubbles & distortion to look as close to traditional glass as possible.